Breakfast at hotel. 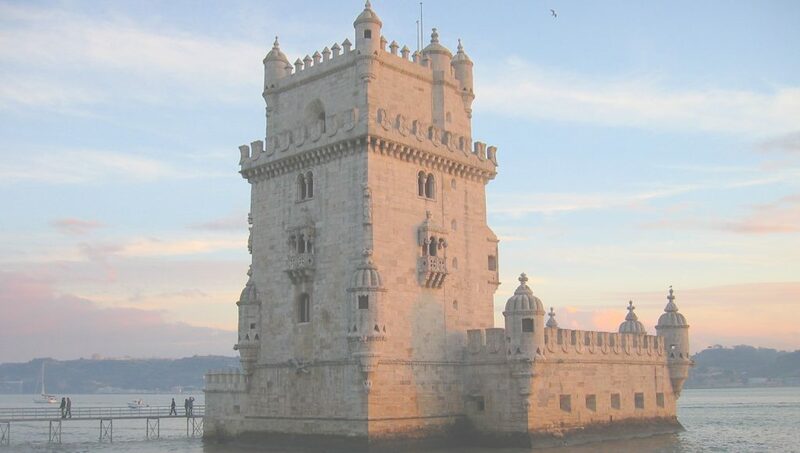 Depart to make a panoramic city tour: Marques de Pompal, Avenida de Leberdade, Plaza Restauradores, Plaza Rossio, Plaza Comercio, Belen Tower, San Joronimo Cathedral and the old beautiful building of Lisbon. Breakfast at hotel. Depart to Sintra. Arrival and visit the famous palace of Pena. Then, we will depart to the fishermen village of Ericiera where you can enjoy of one of the finest sea food in Portugal. back to Lisbon and overnight in Lisbon. Breakfast at hotel. Depart to Coimbra. Arrival at hotel and check in. Free afternoon to enjoy Coimbra. Cambria is declared World Heritage Site by UNESCO, making a panoramic tour: Monte Serio, Santa Cruz, Clara, Puente Azud, Plaza de la Canción, Lapa dos Esteios, Puente Reina Santa Isabel, Quinta das Varandas and Ìnsua dos Bentos (river island). This charming town is home to Portugal’s oldest and most venerated university, full of Portuguese culture. It is set amid a splendid old town of historic churches and medieval alleyways, with the buzz of student life all around. Breakfast at hotel. Depart to Oporto. Arrival at hotel and check in.Free afternoon enjoy Oporto. Breakfast at hotel. 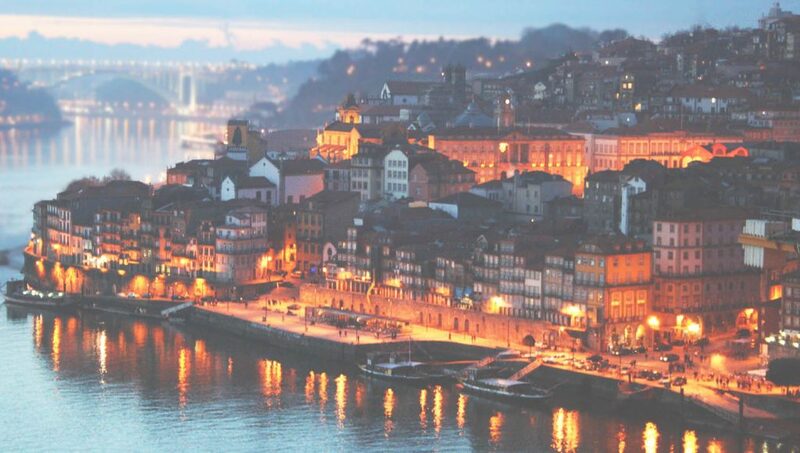 Depart to make a panoramic tour to enjoy this wonderful city considered as world heritage per UINSCO, when you can enjoy the old town, River of Dauro, Cathedral and the finest atmosphere to the terrace of the restaurants of Oporto. Breakfast at hotel. Depart to Lisbon. 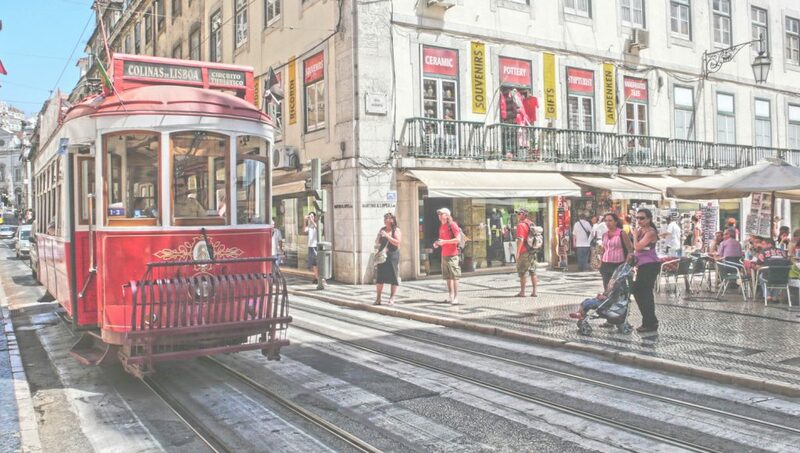 Free afternoon to enjoy the atmosphere of the capital of Portugal. Breakfast at hotel.Depart to Obidos. Arrival and panoramic tour by this old wonderful village and visit one of the most completed Castle in Europe. Breakfast at hotel. Depart to the airport. End of our service. • Visit Sintra included entrance fees. • Panoramic tour in Oporto. • 02 night in Coimbra. Breakfast buffet included. • 02night in Oporto. Breakfast buffet included.